Free trees for Canadian summer campers in 2018! A tree for every child. 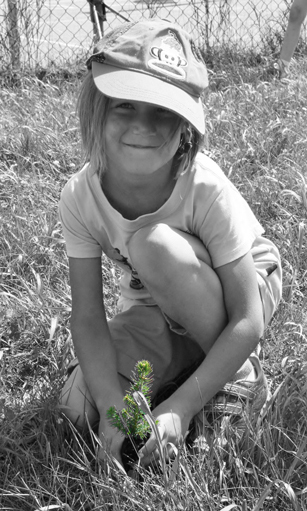 As always, the Charitree Foundation tree planting program is open to all Canadian Camping Association camps in 2018, including those that planted trees in previous years. Go online promptly and acknowledge the receipt of their trees directly to Andrea. Andrea needs this information to satisfy her donors that their contribution is being used wisely and assists her in seeking future donations. To access the ChariTree Feedback form visit //www.charitree-foundation.org/resources-and-tools/tree-planting-project. Camps that do not meet this obligation will forgo the opportunity to access trees in future years.